With the oncoming of springtime, comes Baisakhi, one of the most beloved of Indian festivals. Originally celebrated as a festival of the vivacious people of Punjab, Baisakhi is now celebrated with great pomp and glam all across the world, since Punjabi people have migrated far and wide, making the world their own. Since the festival marks the start the beginning of the Indian year, it is an age-old tradition for people to wear new clothes and exchange gifts with their loved ones. The importance of the festival can be understood from the fact that starting weeks prior to the festivities, the markets witness an upsurge of visitors who flock there to shop for gifts befitting the occasion. 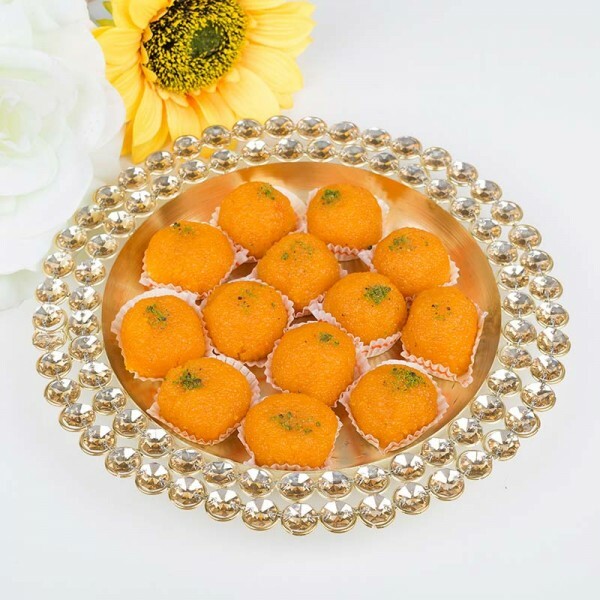 However, shopping for Baisakhi Gifts Online is the new smart way to go, as, unlike market shopping, online gift stores offer a much bigger catalogue of items to choose from, while enabling you to do all the shopping from the comfort of your home. Sweets are the real winners in Indian homes that breathe life to every festival. Online gift shops now offer great deals on orders of sweets and candies, while keeping a wide range of chocolate and dry fruit hampers, endless varieties of cakes with added choices for vegetarians and diet watchers, such as eggless and sugar-free varieties. What’s new is now gift shops let you buy a bouquet of chocolates (which is a real thing) and they can be prettier than a bouquet of flowers for a die-hard fan of chocolate. Jewelry in any form makes a very special gift on an occasion like Baisakhi. Today, jewelry comes in various styles, purposes, material and fashion – and, the best of all – you’ll find superb choices of designer jewelry now available online which will definitely not burn a hole in your wallet. What’s better? When you buy jewelry online, you will see that there are great options for men apart from the regular options available for women, such as fashionable watches, brooches, unisex chains, studs, and cufflinks among others. Perfumes make for very emotional gifts, especially, if the occasion is a festival like Baisakhi. Giving some a perfume shows that you put in a lot of thought before deciding what the recipient might like. Perfume as a choice of gift shows your affection for the person, as perfumes are items of luxury, and it shows in the fact that you are buying them a perfume. Ranging from Luxe to Regular options, you will now be able to find endless choices of perfumes online. 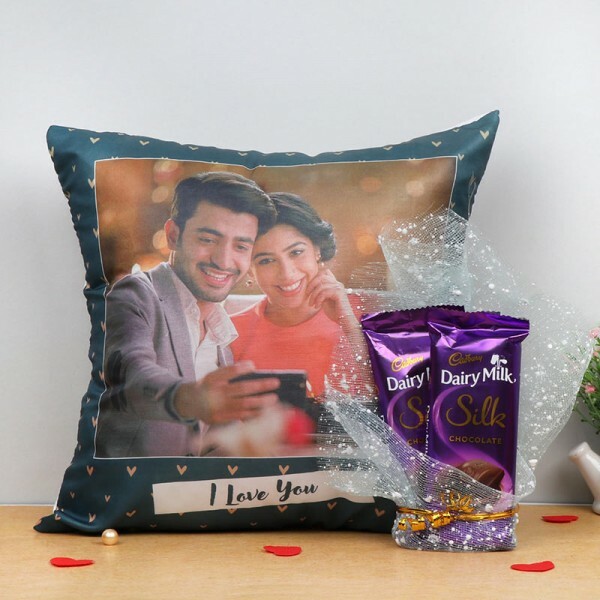 With endless choices of cushions that have fancy prints and intricate craftwork available, gifting someone a cushion or cushion sets has become very popular. In fact, cushions make for wonderful gifts, as everyone needs cushions to rest and lie restfully for a while. Additionally, they blend in beautifully on any piece of furniture, be it a bed or a recliner. They can be customized or personalized too and there is really not much thought to be given about it! Coffee is not just a drink these days. It is a sentiment that has the world constantly raving about it. Coffee mugs come in different styles and with messages or quotes and pictures or designs, has coffee mugs often behaving like a person’s style statement. If you give someone a coffee mug and they love it, it will mean that you get them on a deeply personal level. 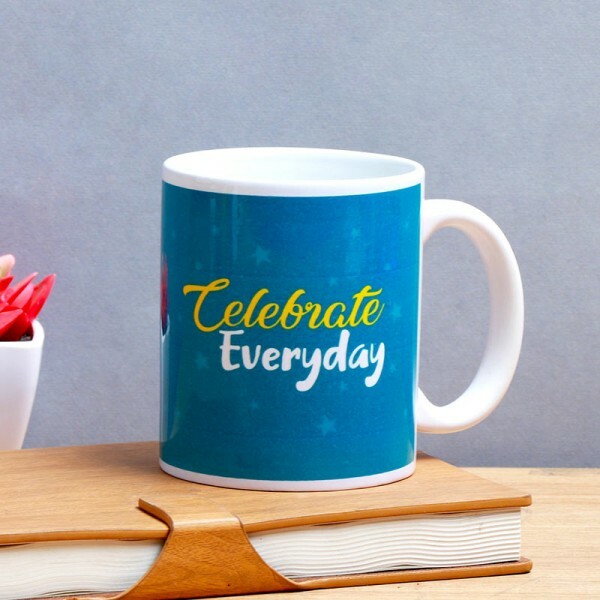 To add to the beauty of a coffee mug, personalize it with a personal message that will add to the joy! Plants make for very cute, very thoughtful gifts, as plants are love. 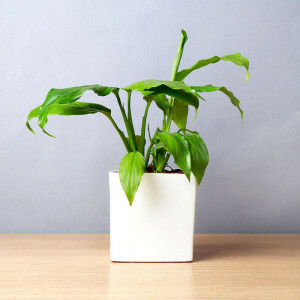 They thrive with very little care and add to the overall beauty of any home or workplace. Just the sight of plants in your living space will relieve you of your building stress and anxieties, plus, there are many benefits of having them around, as there are many varieties of plants that act like natural air purifiers. You can now choose to gift your loved ones a lovely decorative plant, from the many varieties of plants now available for delivery from online gift stores. Nowadays, there is an option to turn any gift into a personalized version, if you want to see it have that extra special effect on the person you want to surprise. 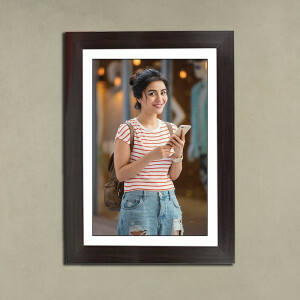 There are special online stores that will do it for you readily, like personalized jewelry, with inscriptions, pictures and messages or names on t-shirts, hoodies, cushions, showpieces, wallets and bed sheets, and so on. This list of items is exhaustive, and cannot be summed up. So what are you waiting for, go start your Baisakhi shopping online! These unique gift ideas can turn this Baisakhi into a really special one for you and your loved ones. What’s better than these ideas is that these gifts are all available online, so very conveniently you’re saved of the irksome hassle of having to surf through the festival-time crowds at the marketplace as well!